Vermont researchers and entrepreneurs demonstrate their innovations in algae to biofuel research and development in the Northeast. 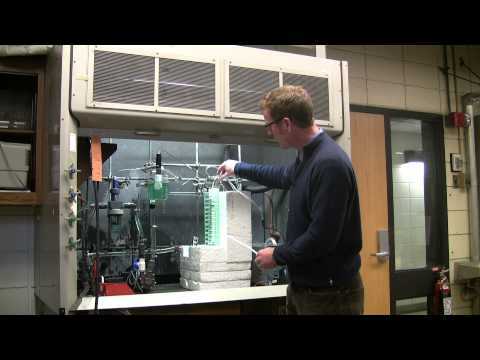 Heating fuels from switchgrass? 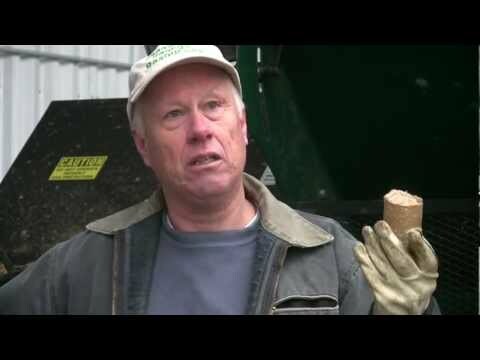 Sid Bosworth, a University of Vermont agronomist explains switchgrass production followed by biomass entrepreneurs turning bales of grass into briquette fuel. 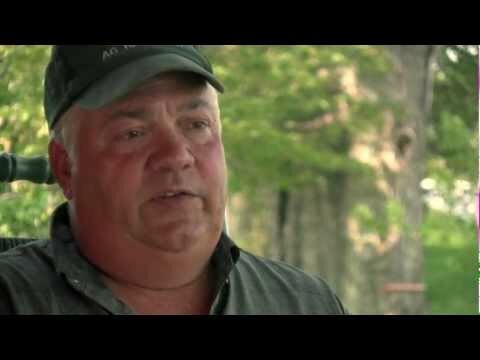 Grow oil crops, make biodiesel, feed the animals & save money! 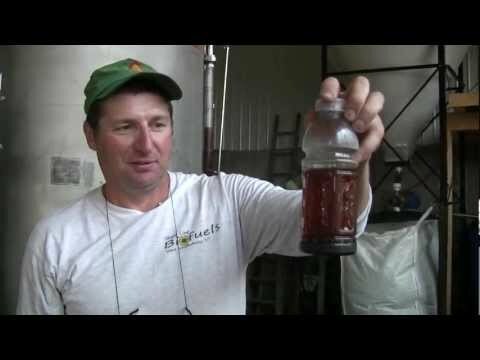 Vermont farmer and owner of State Line Biofuels John Williamson and University of Vermont Extension's Chris Callahan show us how. Oilseeds from plants such as sunflower, soybean, and canola can be converted to biodiesel, food-grade oil, livestock feed, and organic fertilizer. Perennial grasses such as switchgrass, big bluestem, and reed canarygrass can be pelletized for fuel combustion and converted to ethanol. Microalgae such as green algae and diatoms can be converted to algal oil, biofuel, nutriceuticals, feed, and organic fertilizer. Additional local production for local use bioenergy options for Vermont include wood chips, wood pellets, willow, and methane digesters.